If I haven't said it before, I'll say it now -- I have the coolest internship EVER! This summer I'm interning at Cosmopolitan for Latinas magazine in New York as a web intern. It's been an awesome experience and one of the things that I enjoy most about it is meeting people in all types of industries. About two weeks ago, I was given the chance to sit in on a meeting with the creator/founder of Per-fékt Makeup, Richard Anderson. He showed us the latest products from his line, the Skin Perfection CC Creme and Skin Perfection Gel. 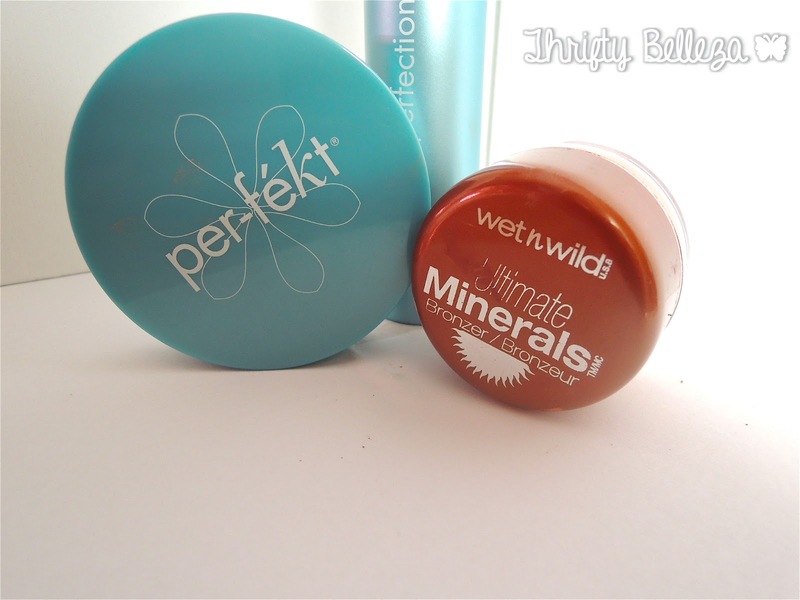 From the second I applied this stuff, I loved it! You know how makeup sometimes feels really cakey or makes your skin look flaky after you put it on? This doesn't do that. When used together, the two products leave you with a nice subtle sheen that evens out skin complexion and soaks up any oil. Let's jump right into it, shall we? 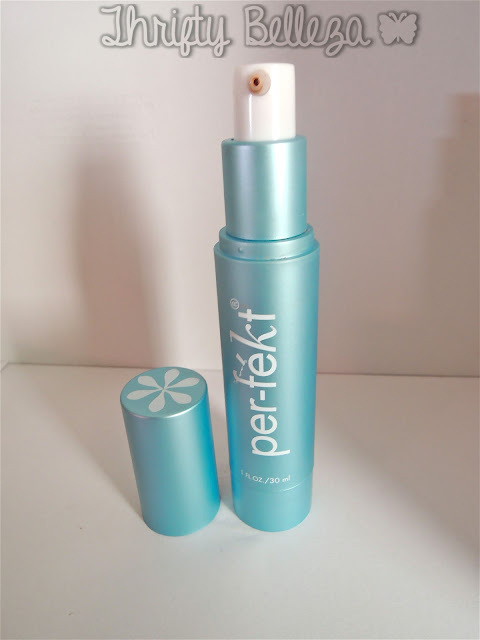 I like to apply the Skin Perfection Gel first. With one to two pumps you can apply this all over your face and create a smooth base for the rest of your makeup. It's super convenient if you're traveling and forgot your makeup brushes at home because you can dab it on and it will go on evenly. It feels like a creamy mousse against your piel and doesn't feel heavy at all. If the Skin Perfection Gel is great, then the Skin Perfection CC Creme is the bomb.com. Seriously, it's taken the spot of my foundation this summer. Like other CC Cremes, this is has makeup and skin benefits but it stands alone because of it's Vitamin C packed formula. This replenishes/moisturizes your skin and slows down aging, a double win! It will also keep your skin out of harm's way with SPF 30 broad spectrum UVA/UVB protection. I have super acne prone combination skin, but this product covered up any redness and blemishes. Whenever I walk out of the house with this on, I feel confident and comfortable. Hands down it's my beauty bestie. No summer makeup routine would be complete without Bronzer right? 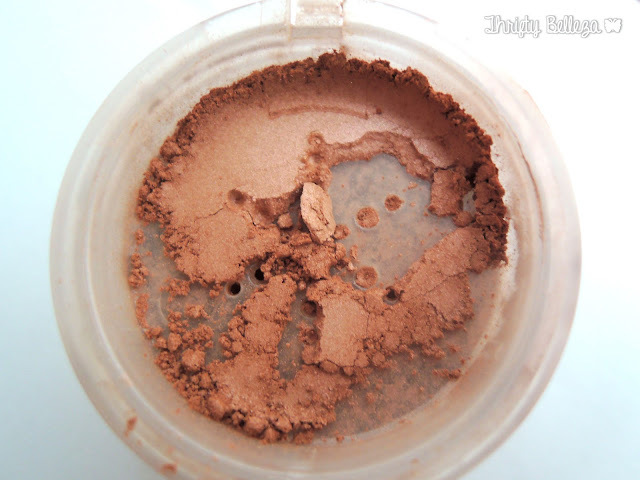 Forget blush, we Latinas can rock Bronzer like no other! 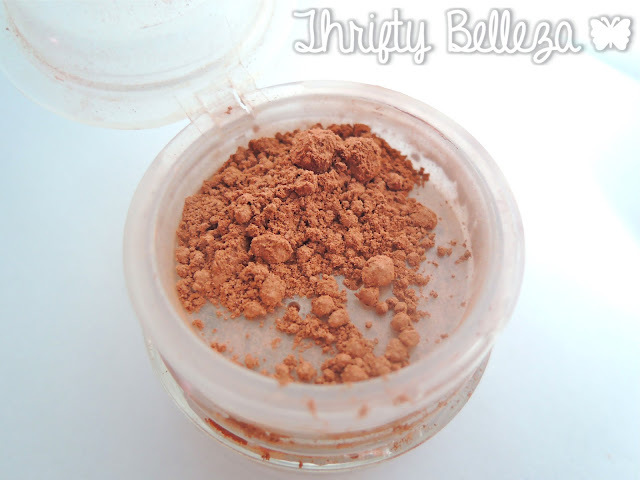 Being the budget savvy girl that I am, I'm loving Wet n Wild's Ultimate Minerals Bronzer. Not only does it not burn a hole in my wallet at just 4 bucks, (you heard me!) it leaves me with a just-walked-off-the-beach-look. I get so many compliments on my skin when I wear this because my whole face brightens up and it's not overly shimmery. Dab it on lightly on your cheeks and spots that catch light like your forehead, nose etc. and you're good to go! 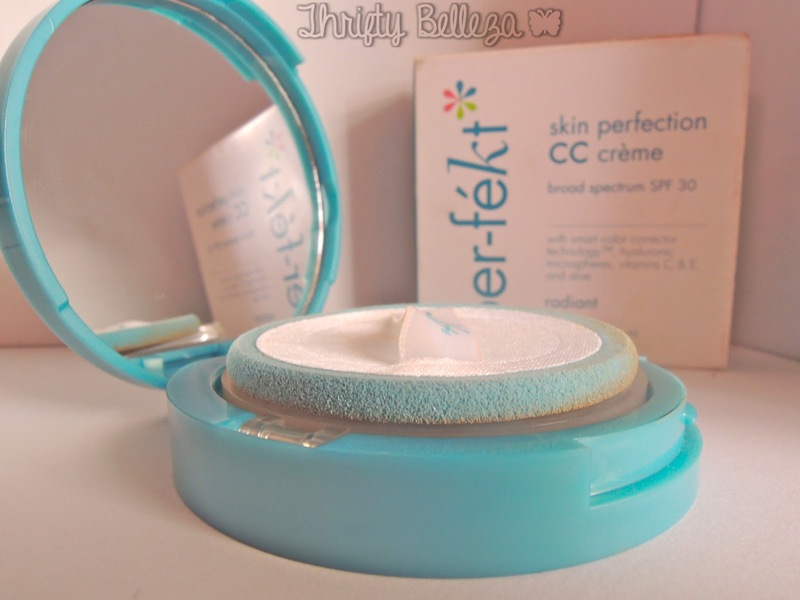 I have to admit chicas that the Per-fekt products are slightly on the expensive side, but if you're thinking about splurging on a new CC creme or gel this summer, go for these and you will not be disapointed. 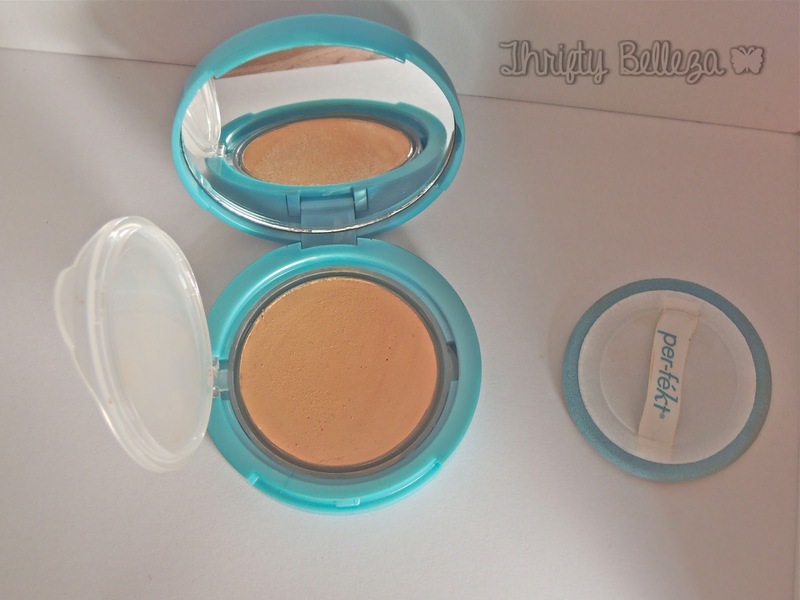 What are your favorite makeup products to get a sunkissed summer glow? Love your site! I am going to forward this to my daughter who wears alot of bronzer. ( i use a pink blush instead, butter for my pale skin). LOve the site concept and format--beautifully done! Thanks for checking out the site and review! Let me know what she thinks about the bronzer review :) I will do a post later on about my favorite blushes so stay tuned. Yes, Skin Perfection makes my makeup bag look 10xs more stylish haha :) Great outfits on your blog and I will check out the giveaway! I tend to use BB creams during the day and save my pricey foundation for special days or evenings out but haven't tried any CC creams yet. I'll keep this brand in the back of my mind! Hey Thalia, what kind of finish does this have? 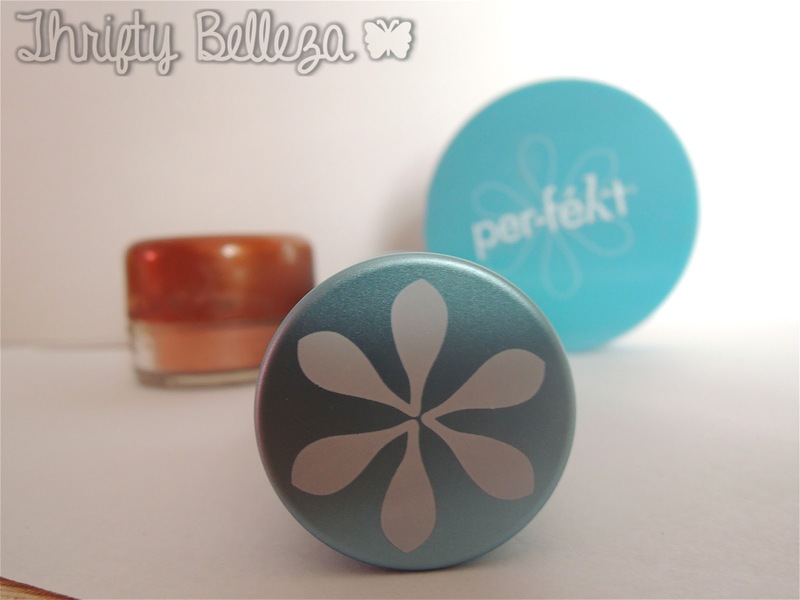 The product doesn't have a super matte or dewy finish it's somewhere in between. I will say that it provides excellent coverage while keeping oil and shine at bay.